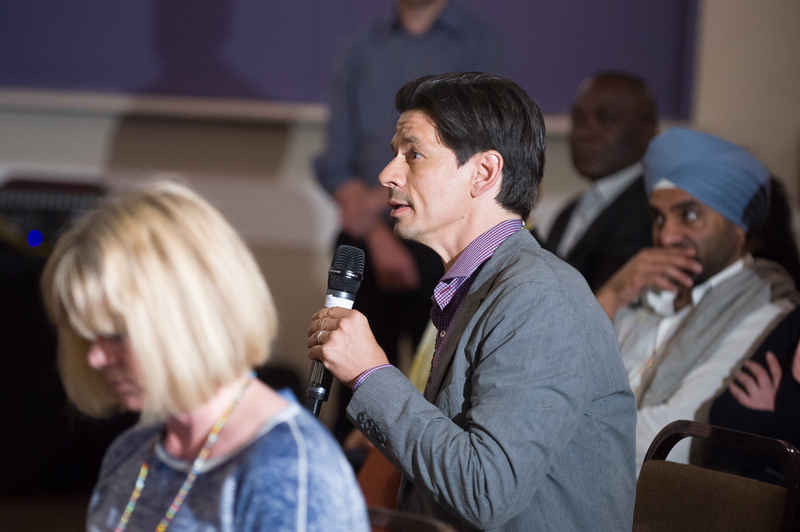 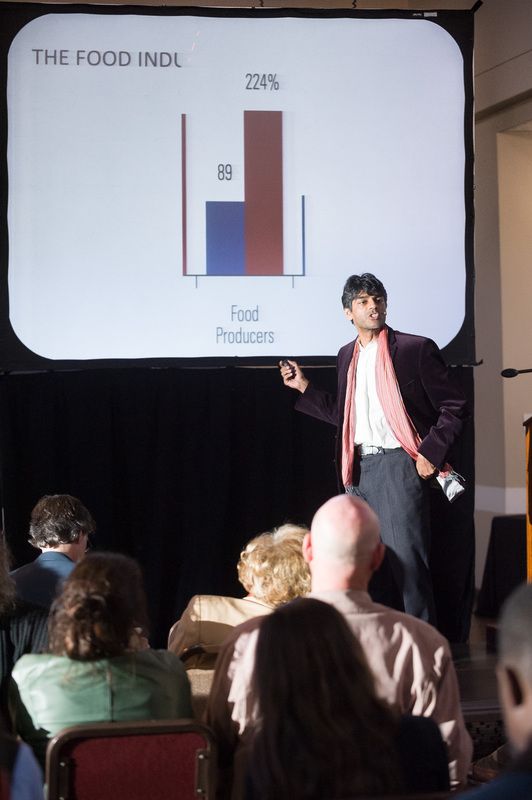 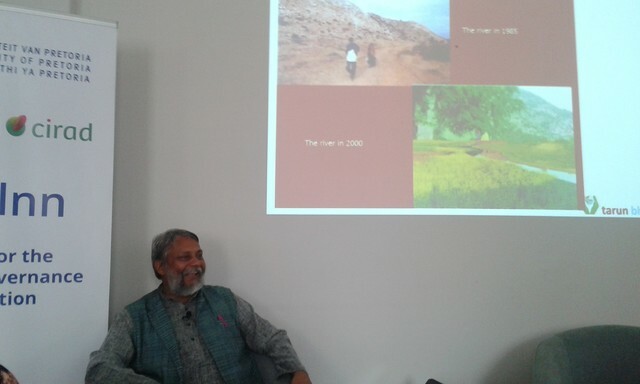 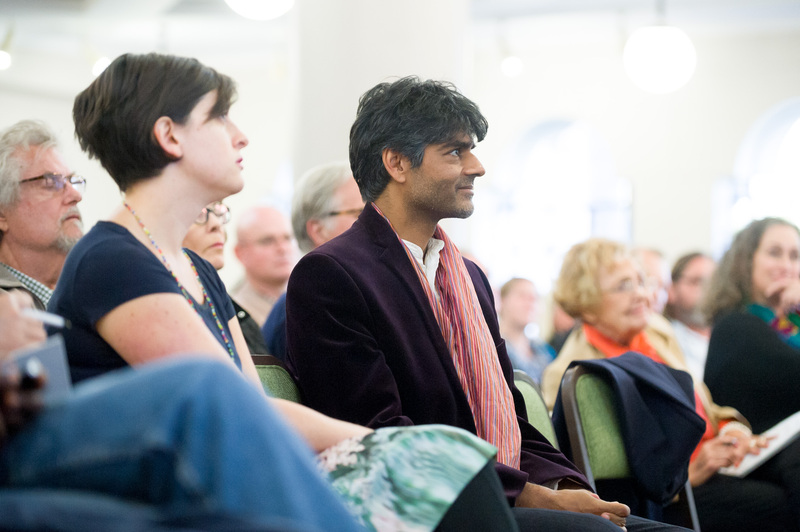 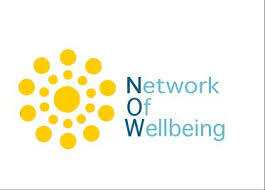 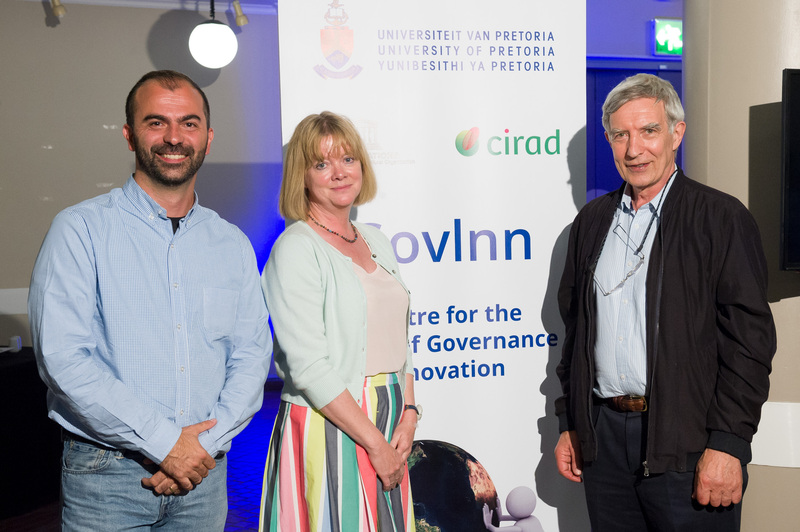 Lorenzo Fioramonti, director of the Centre for the Study of Governance Innovation, gave a lecture on wellbeing & GDP in Totnes, UK, to the Network of Wellbeing. 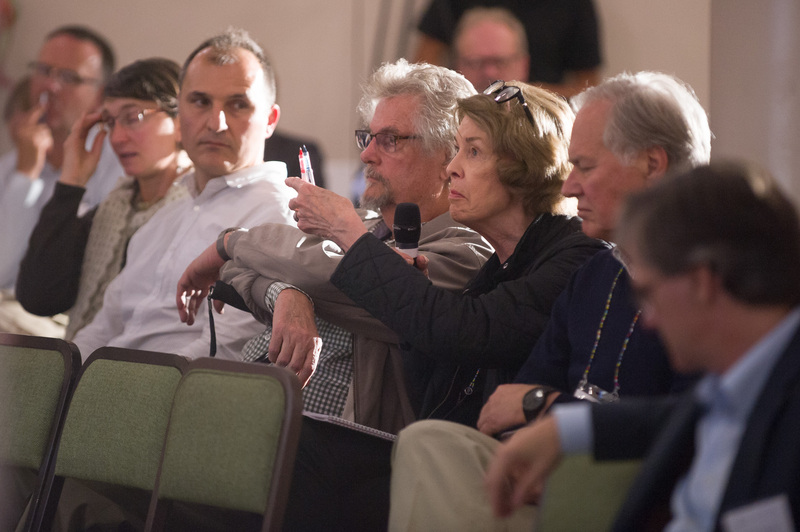 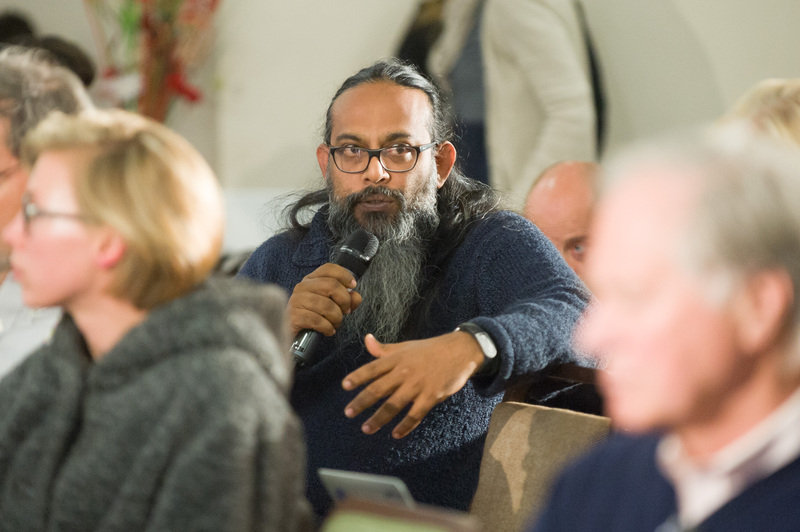 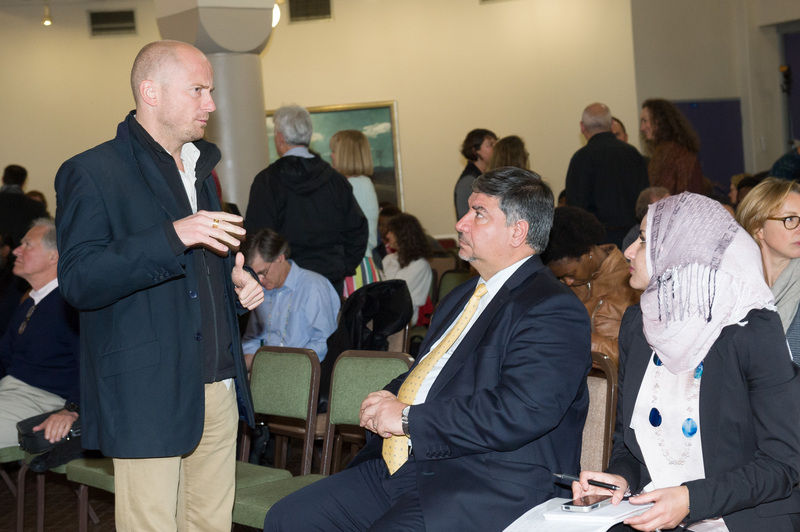 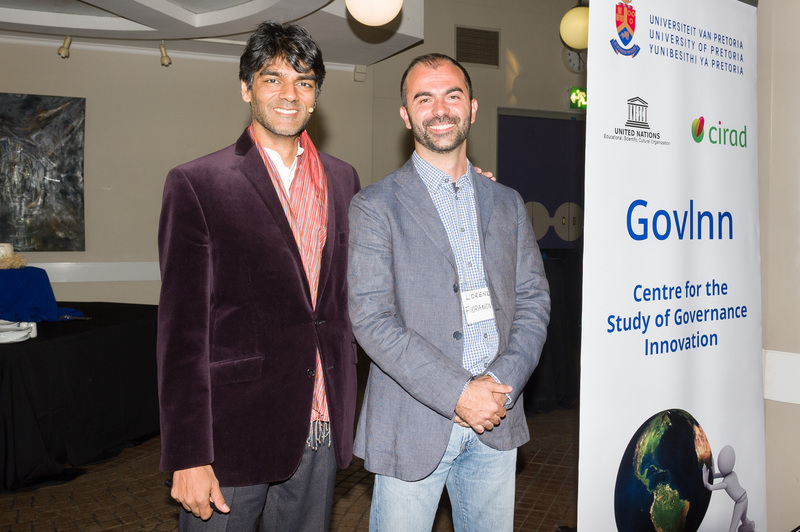 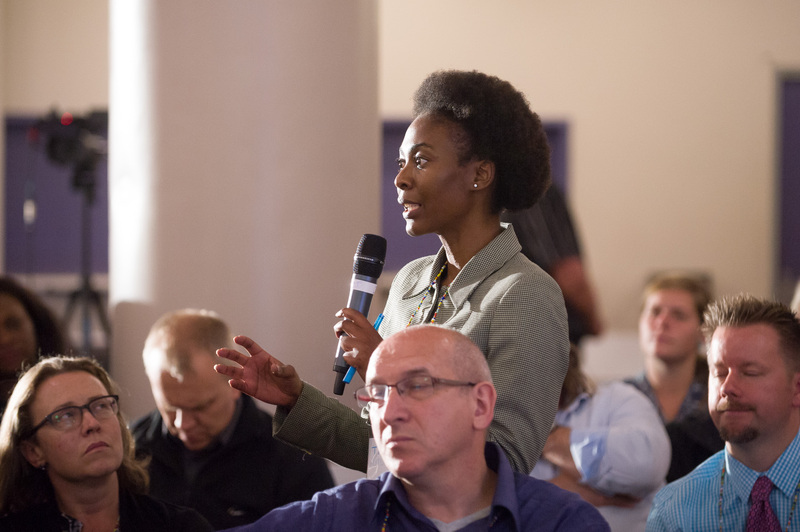 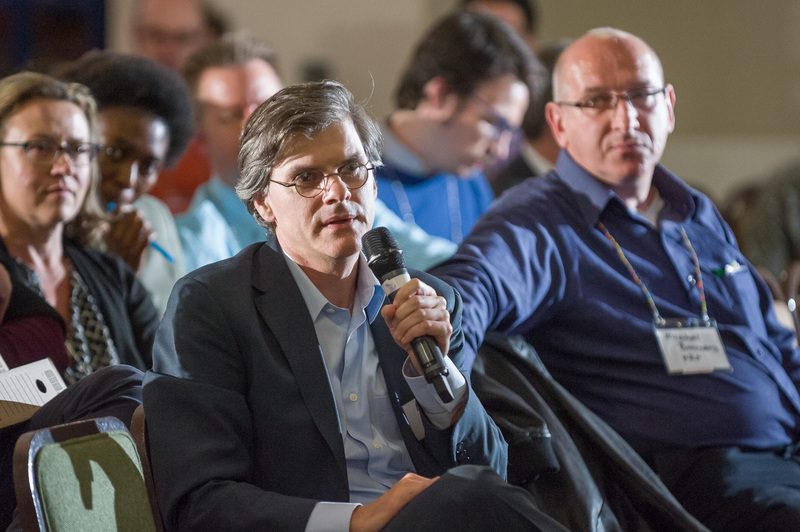 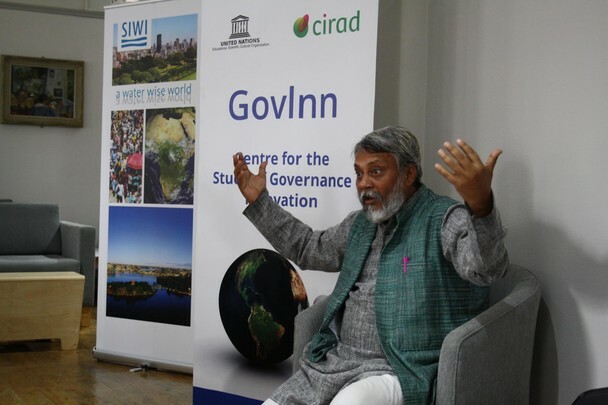 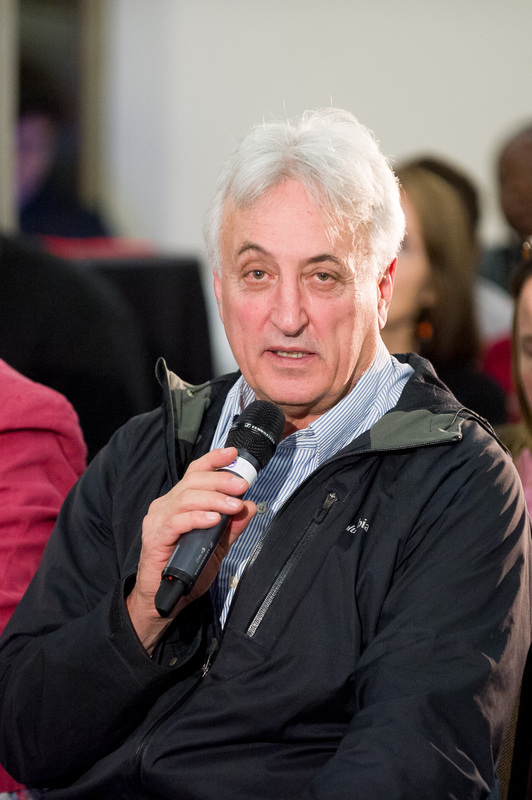 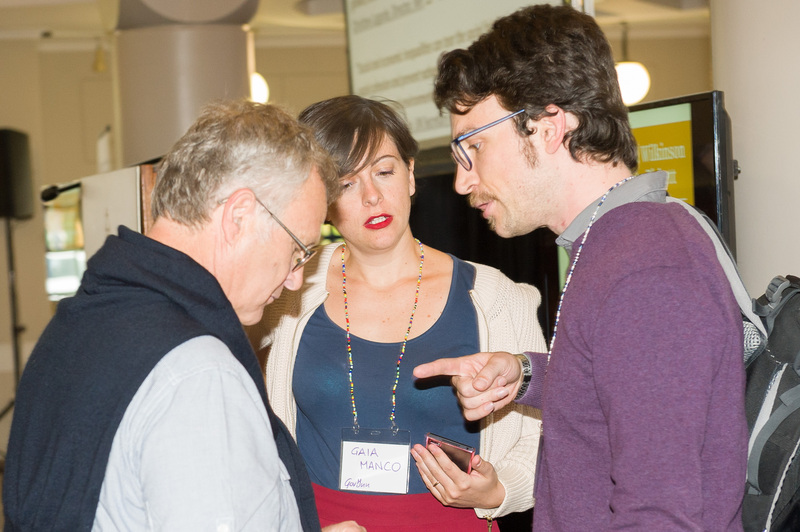 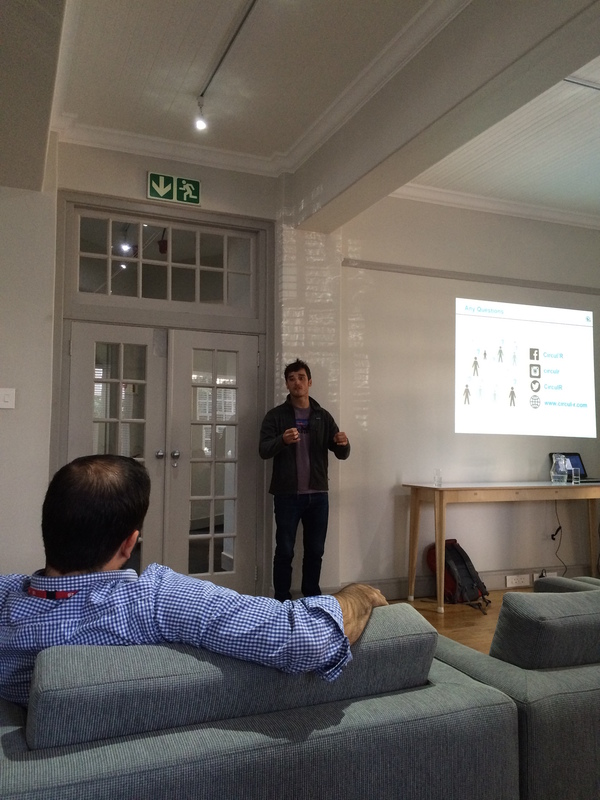 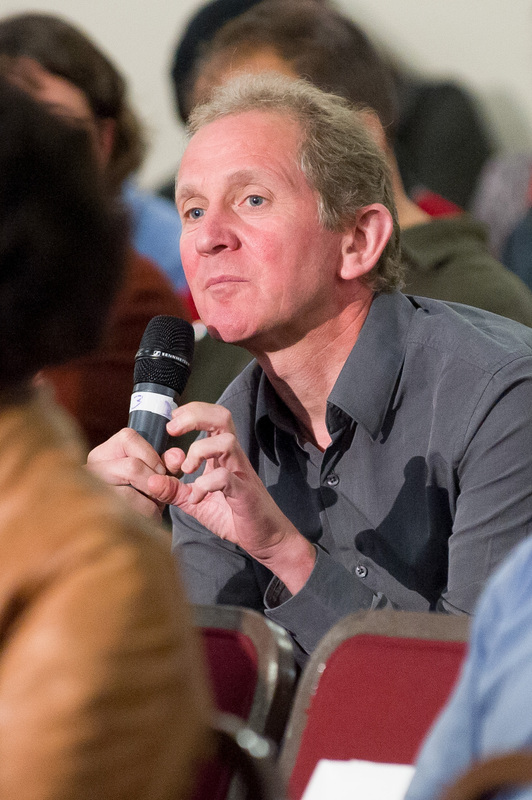 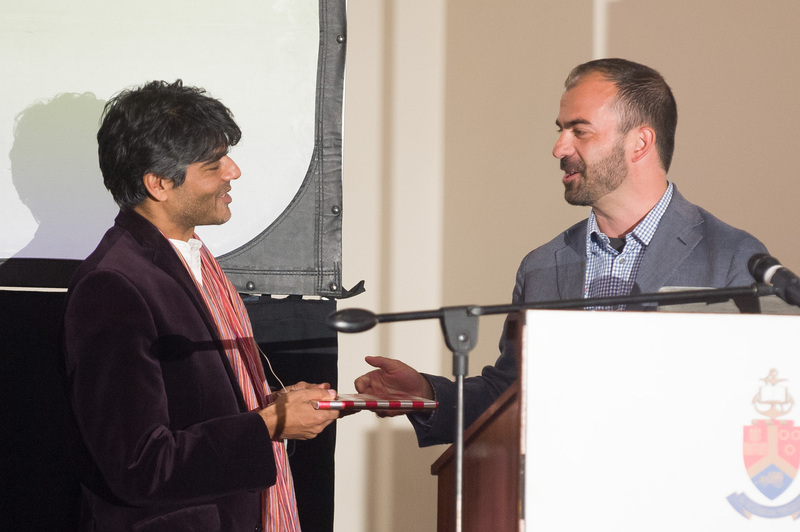 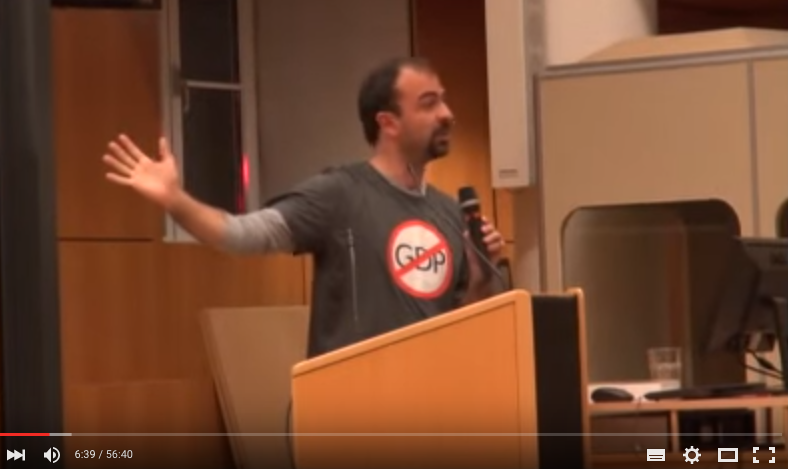 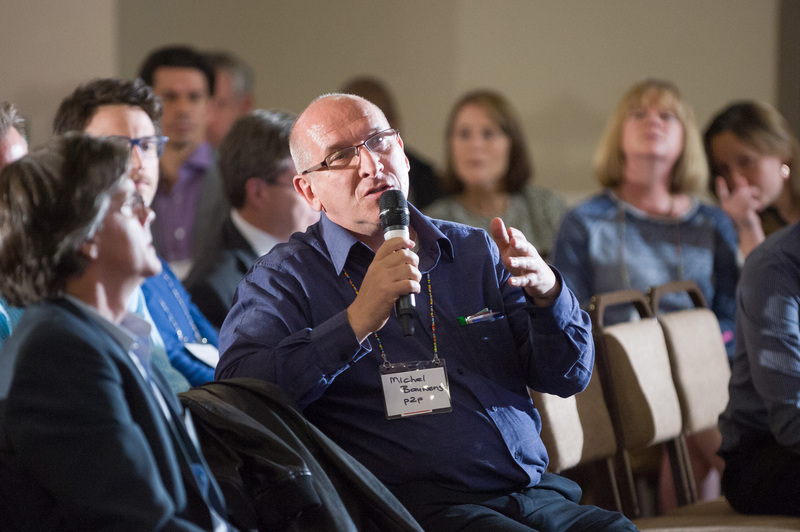 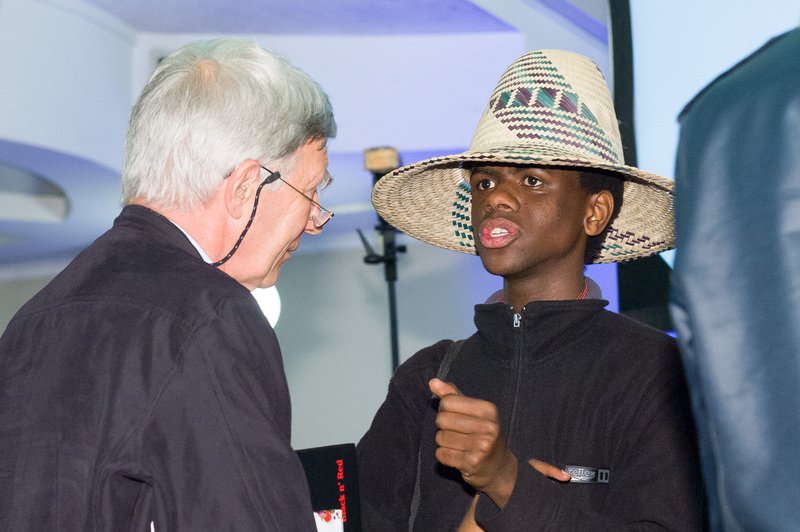 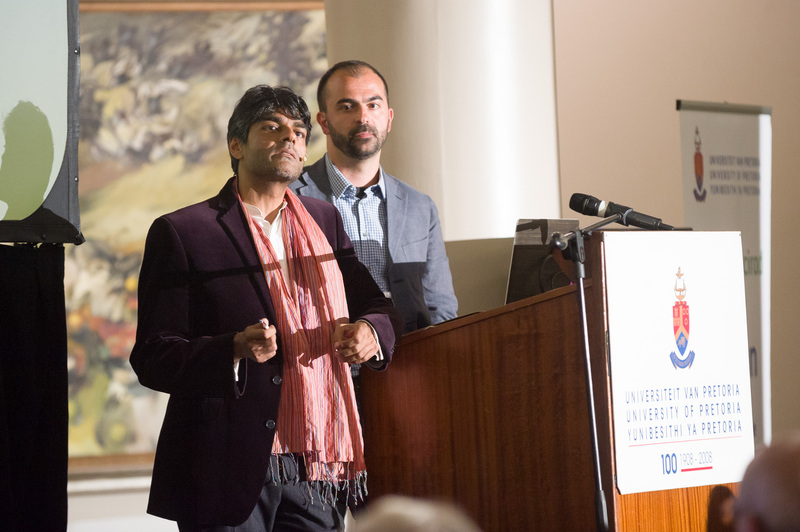 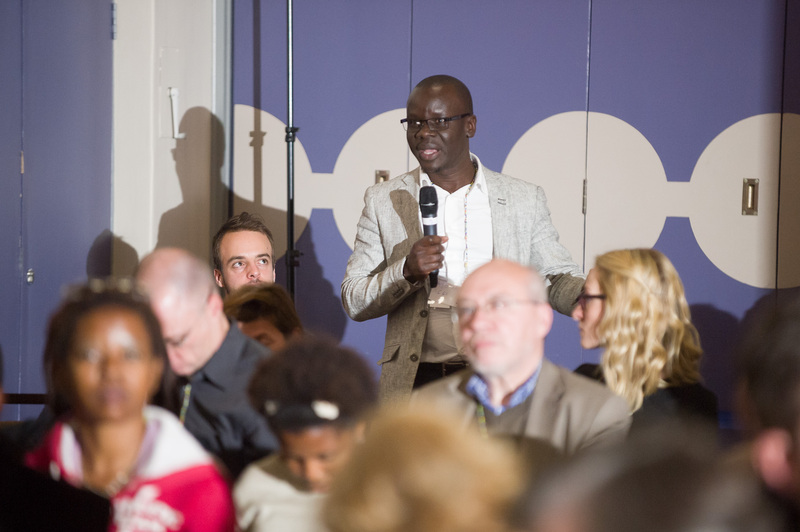 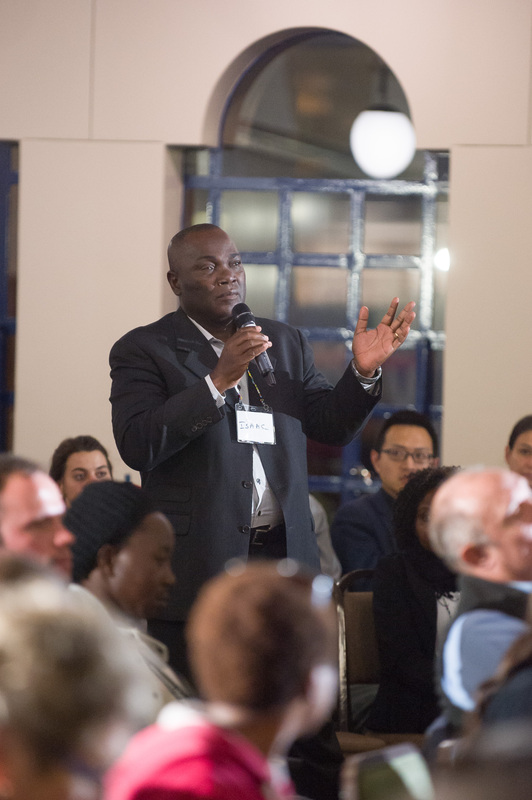 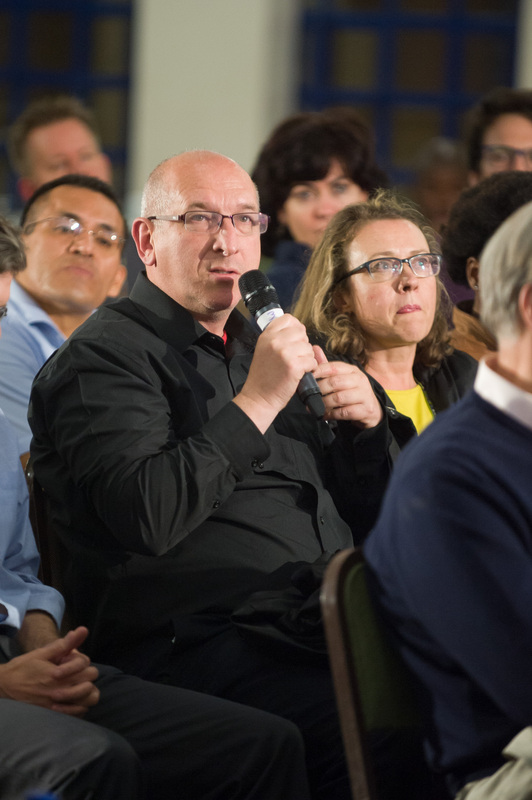 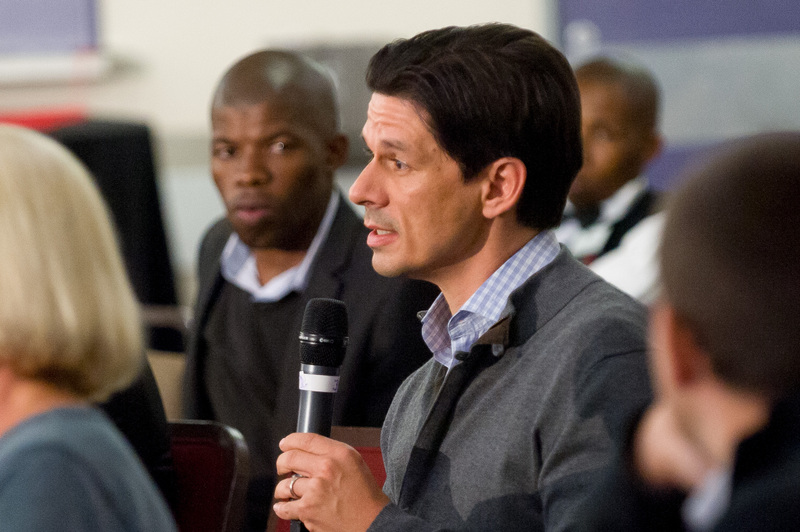 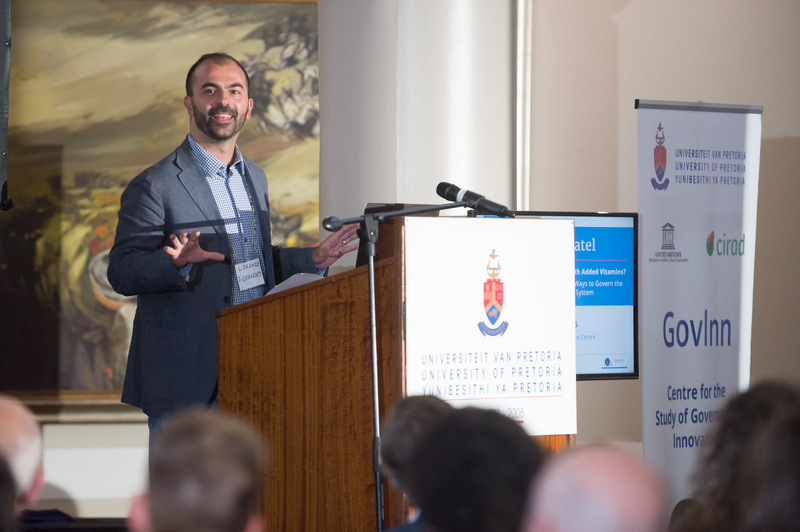 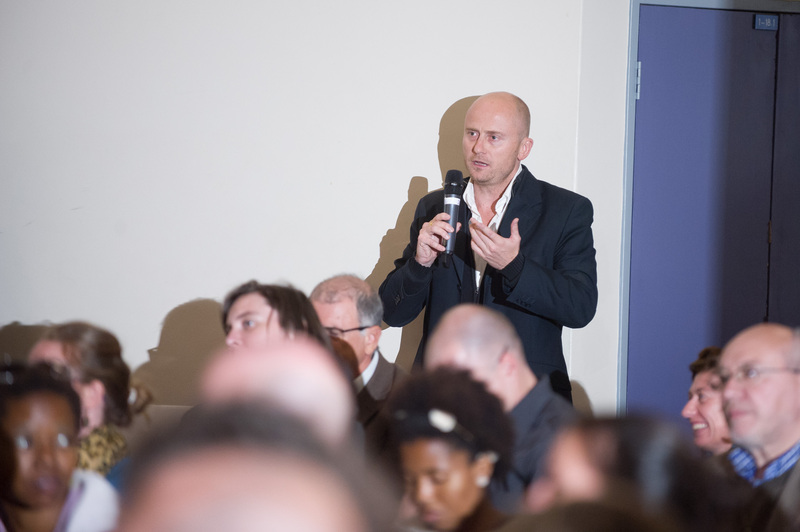 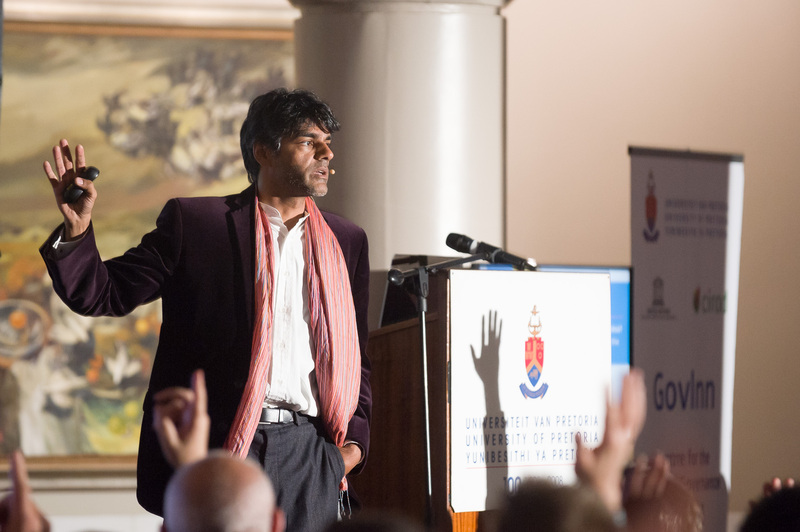 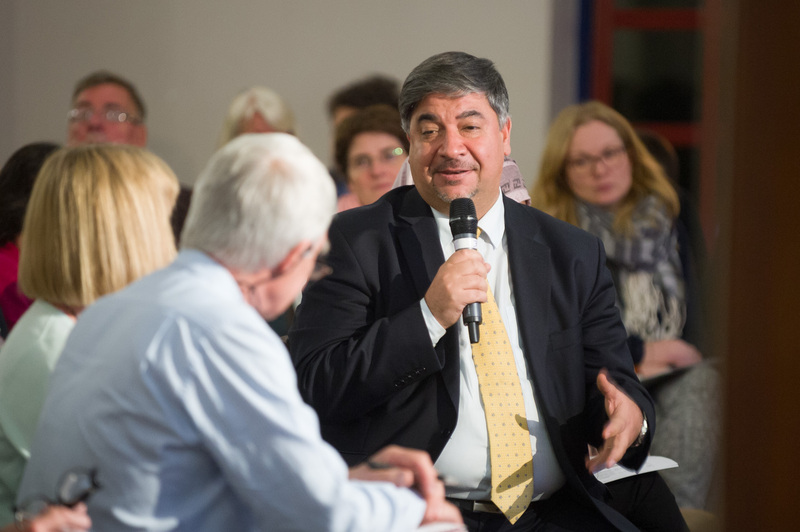 Watch GovInn Director Lorenzo Fioramonti speak at the annual Wisdom Stockholm Conference in October 2015. 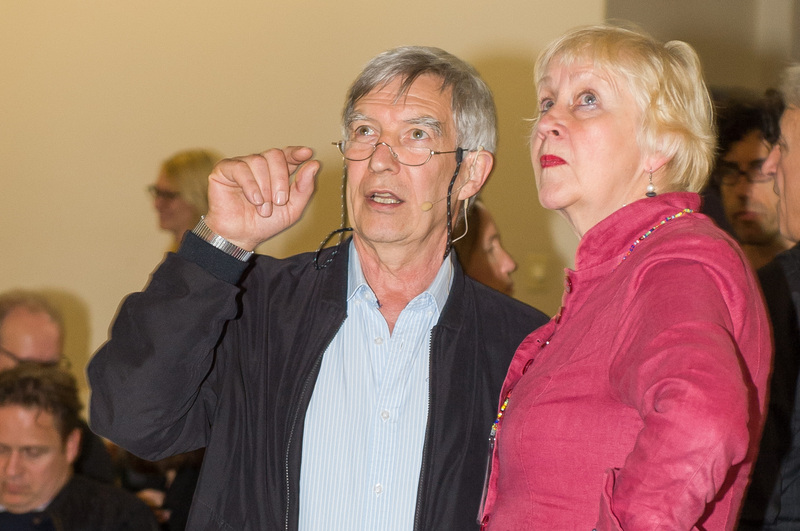 You can find more videos relating to the event held in Stockholm here. 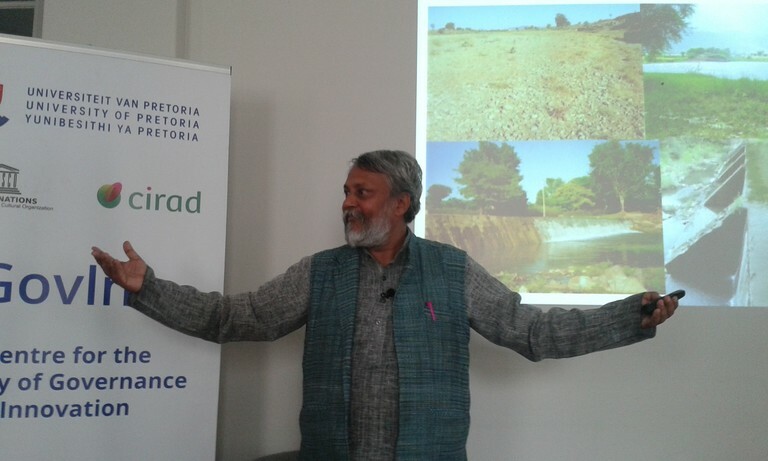 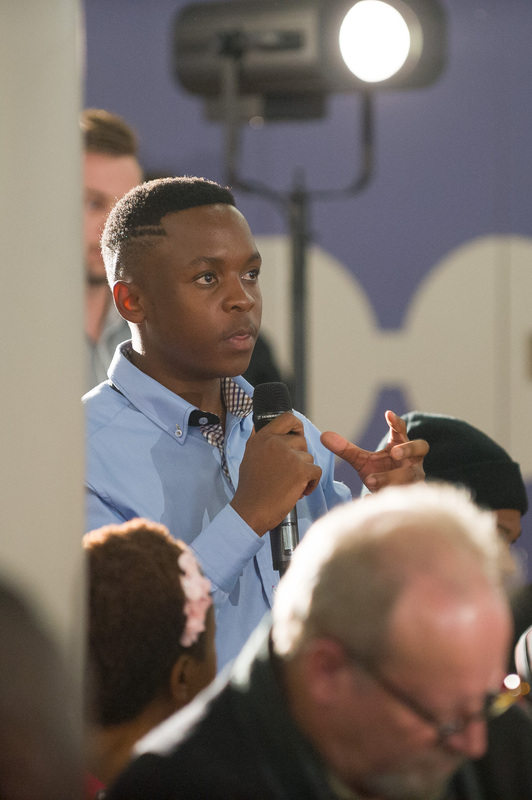 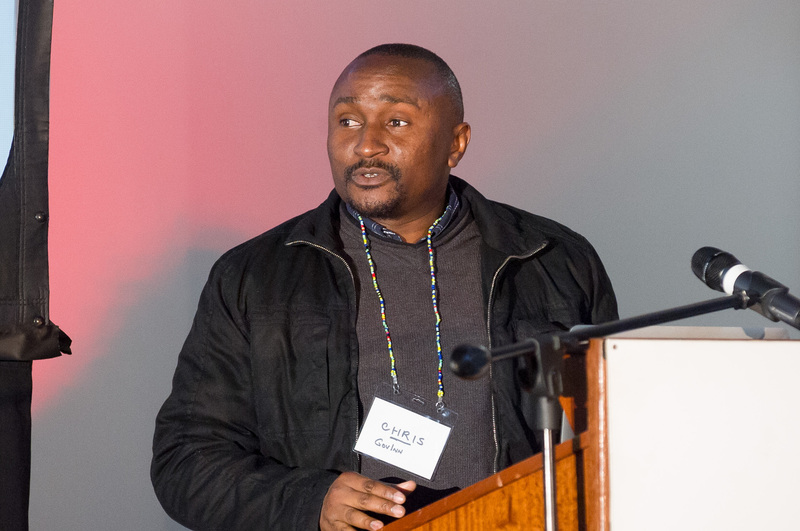 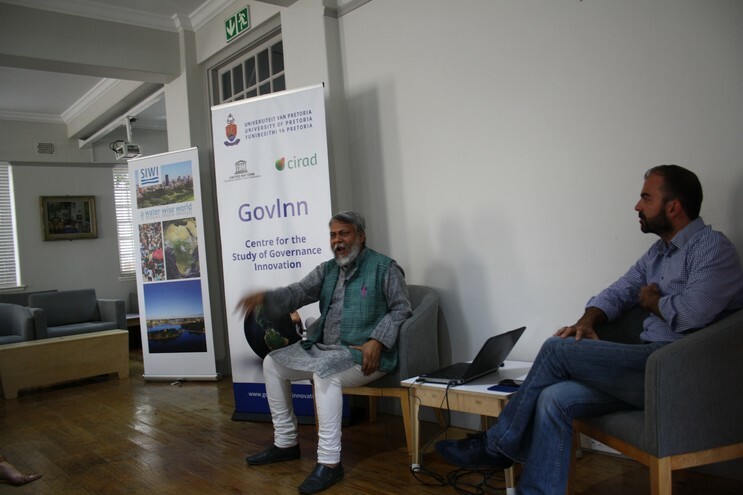 You can also find more videos on Wellbeing Africa on GovInn’s Youtube channel. 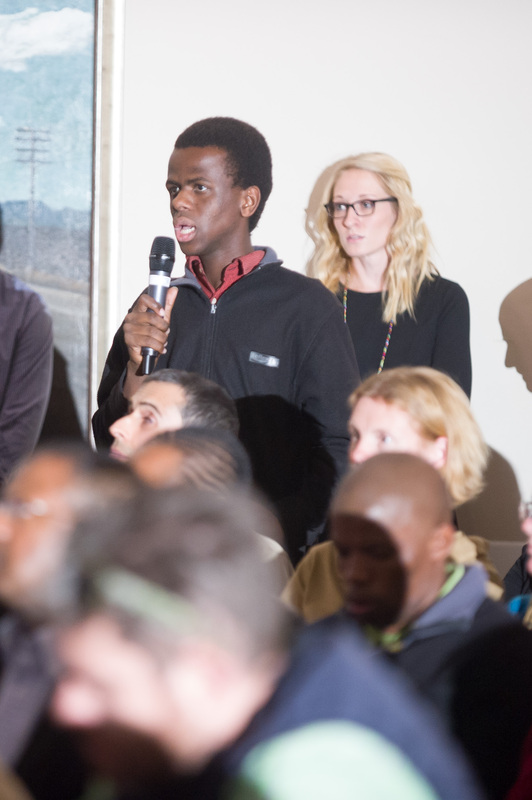 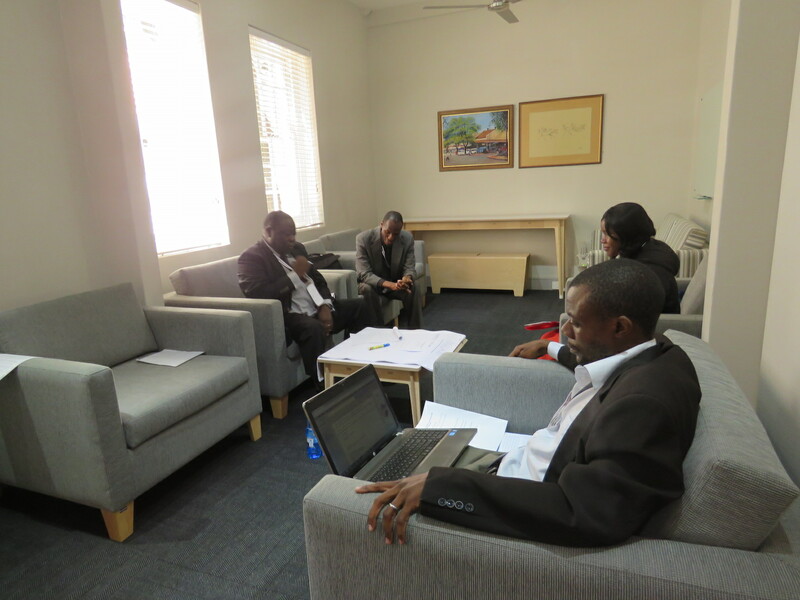 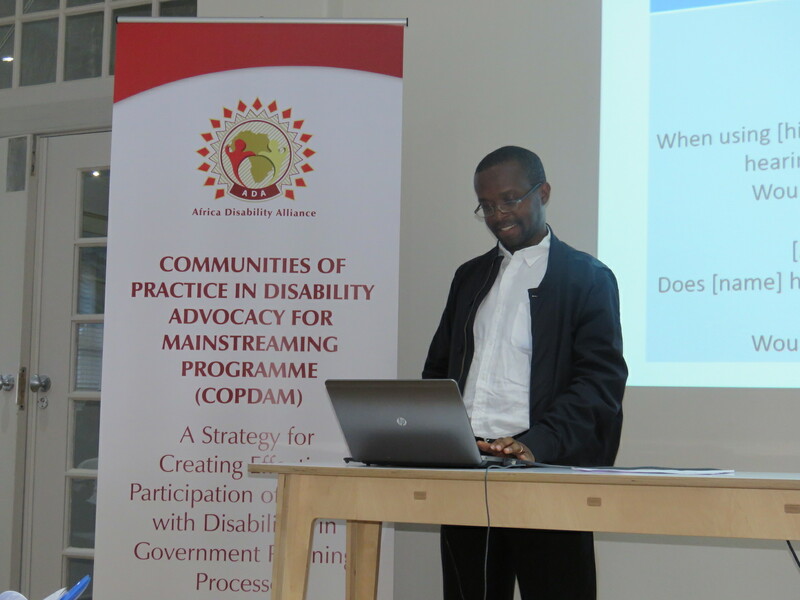 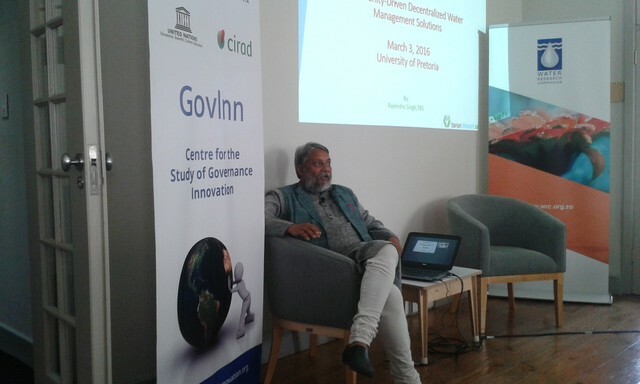 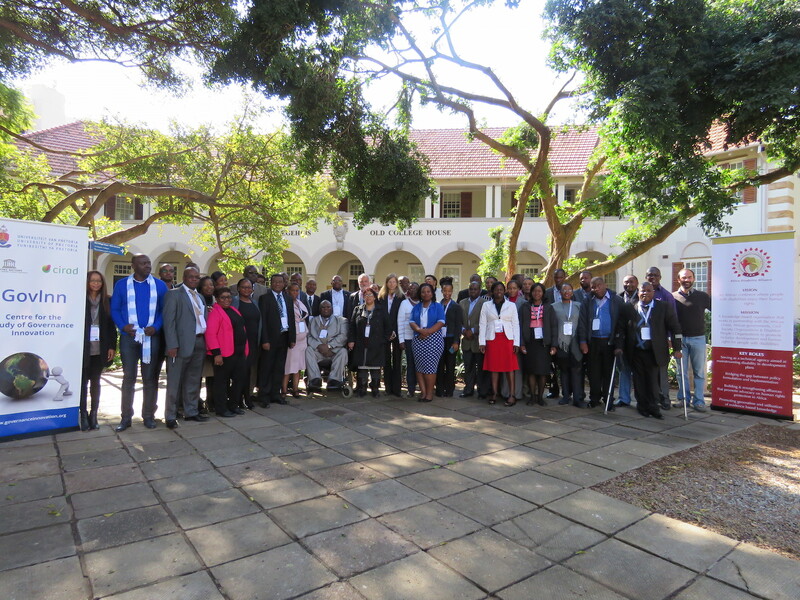 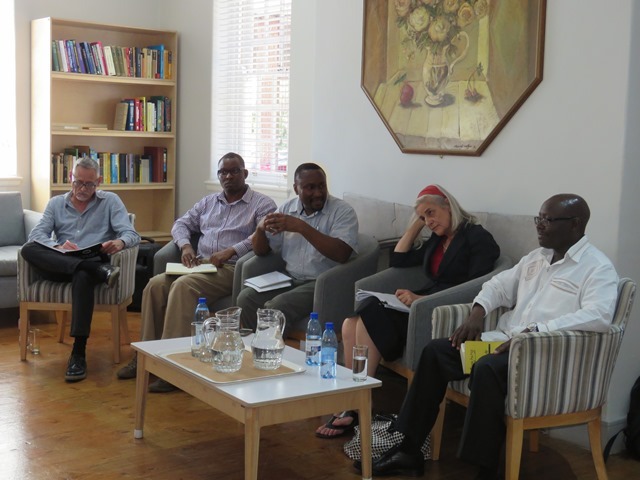 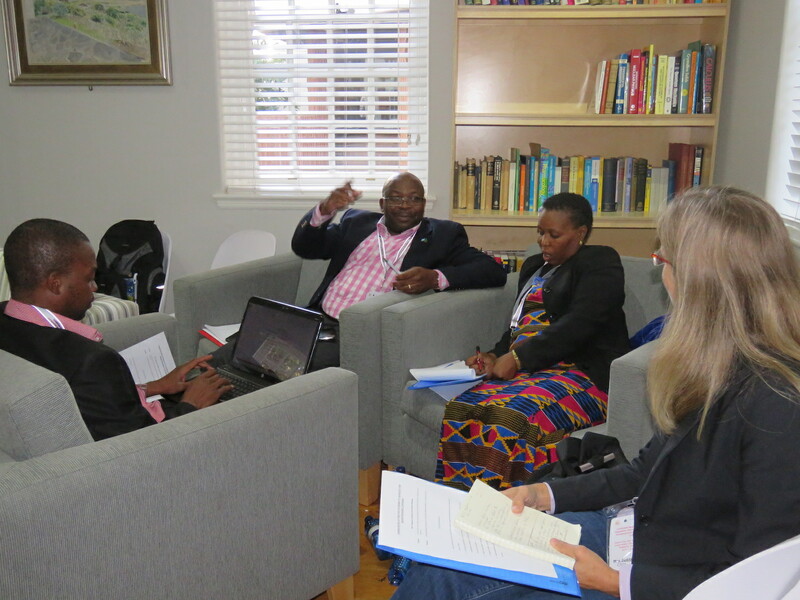 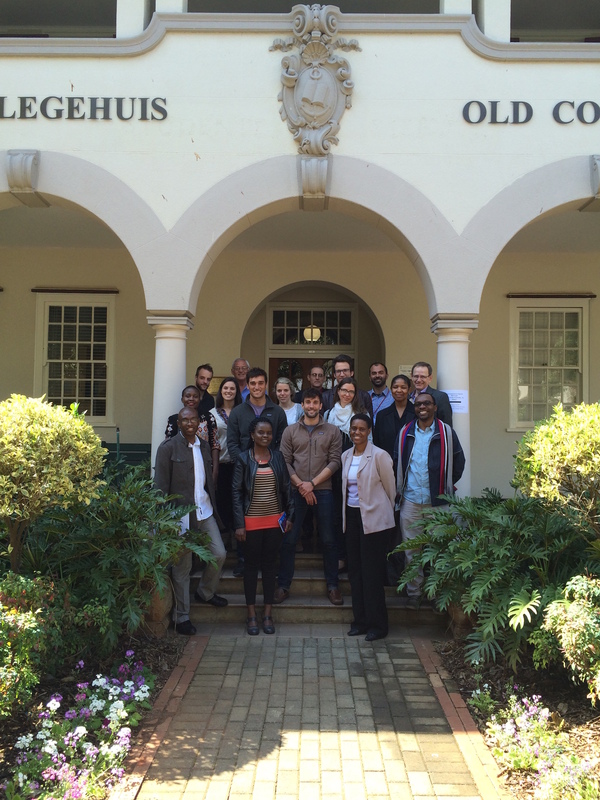 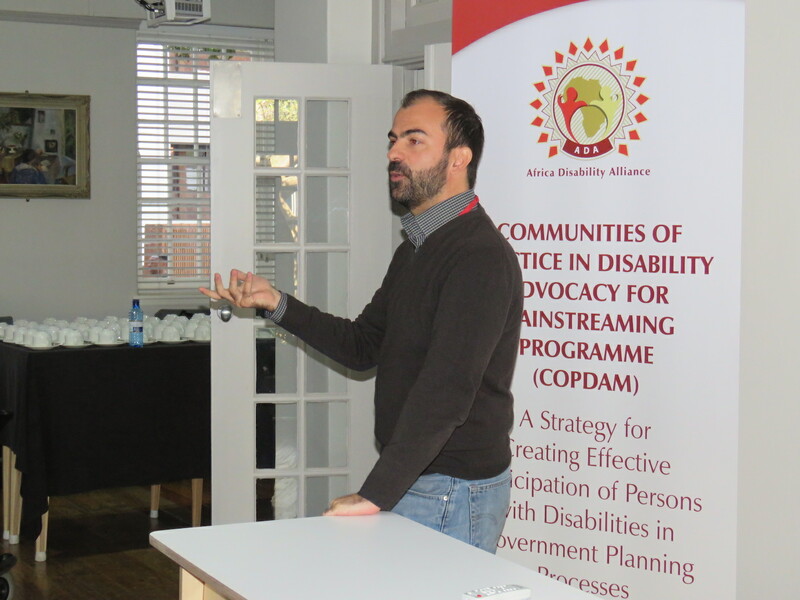 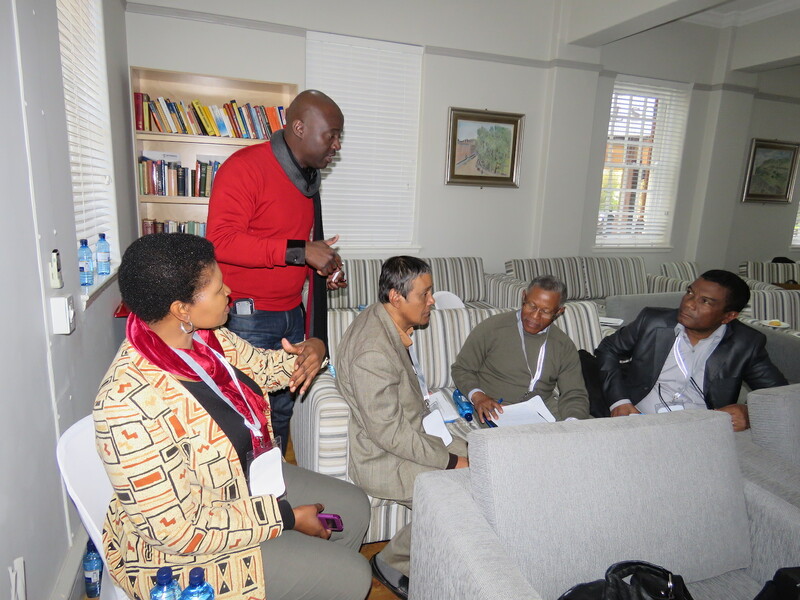 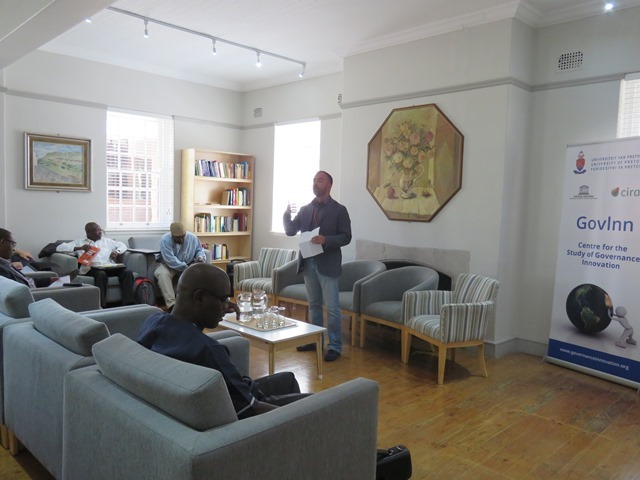 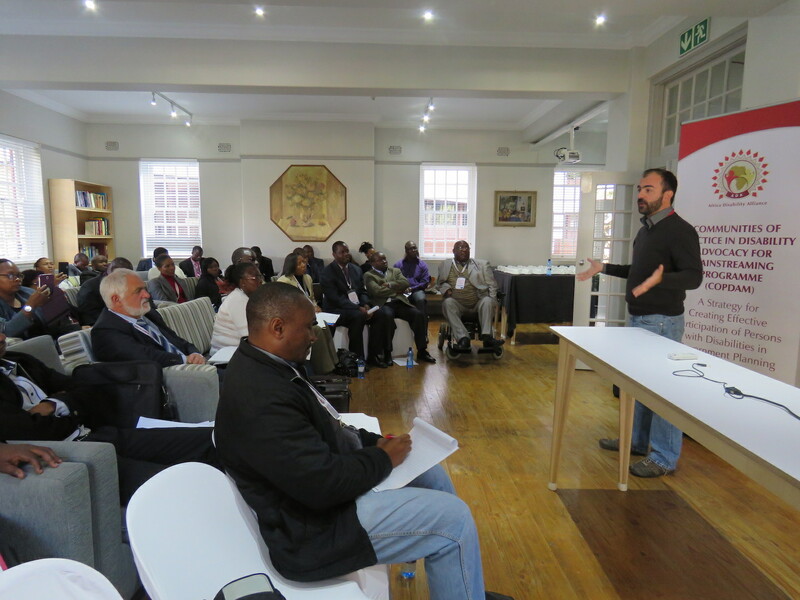 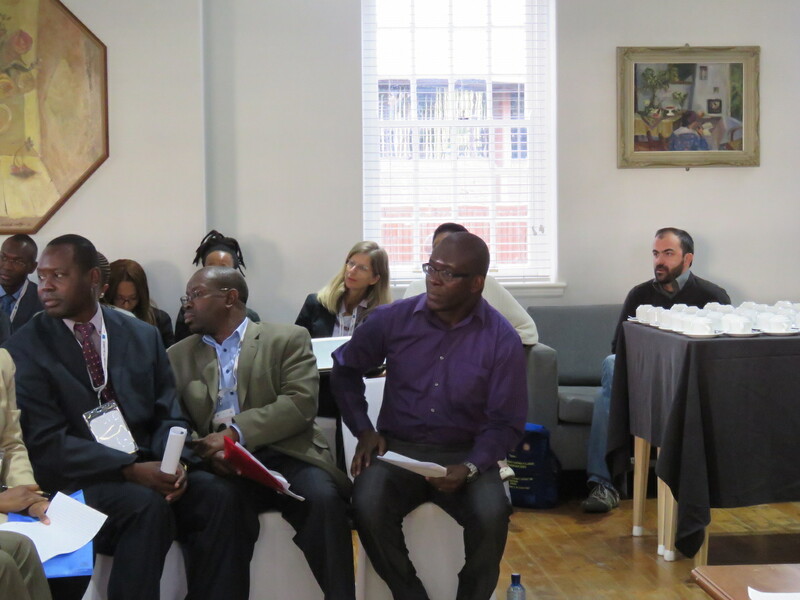 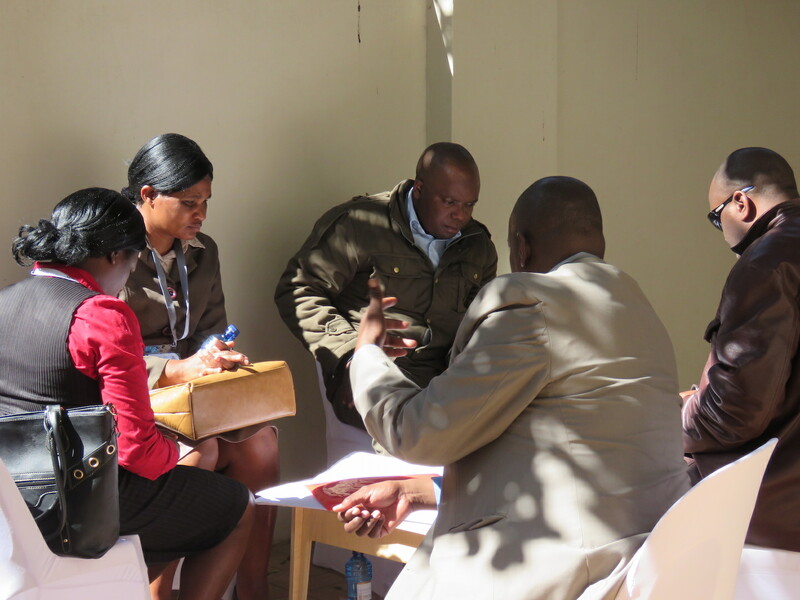 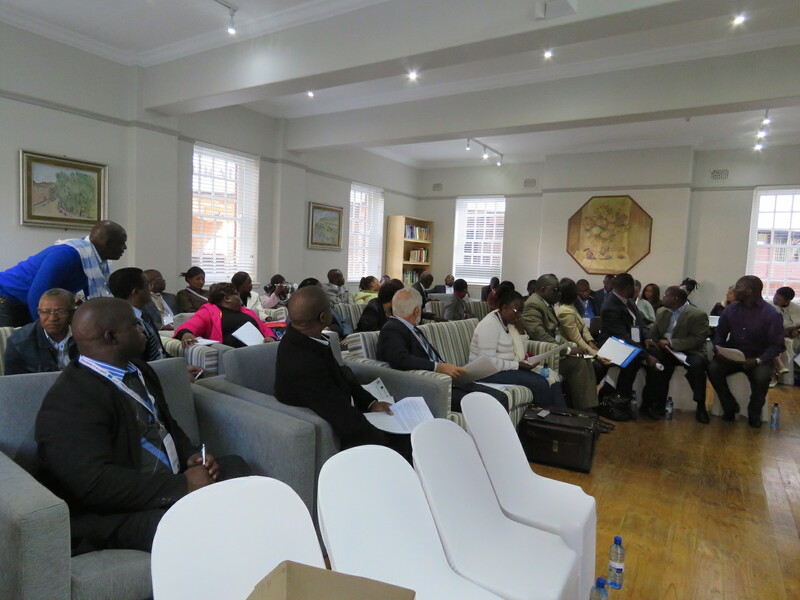 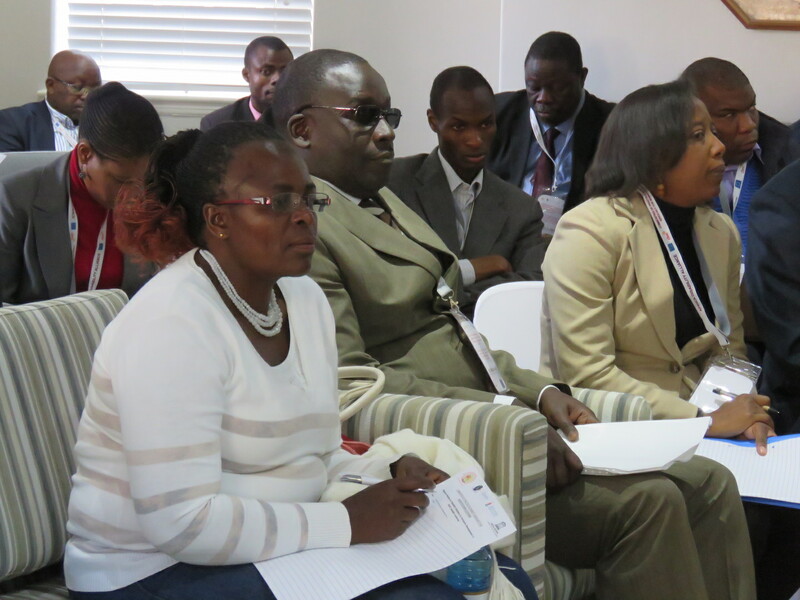 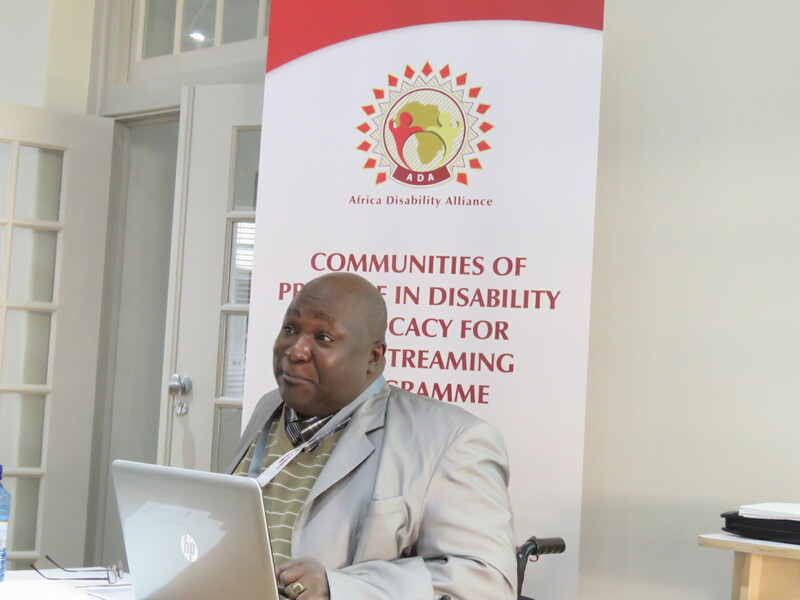 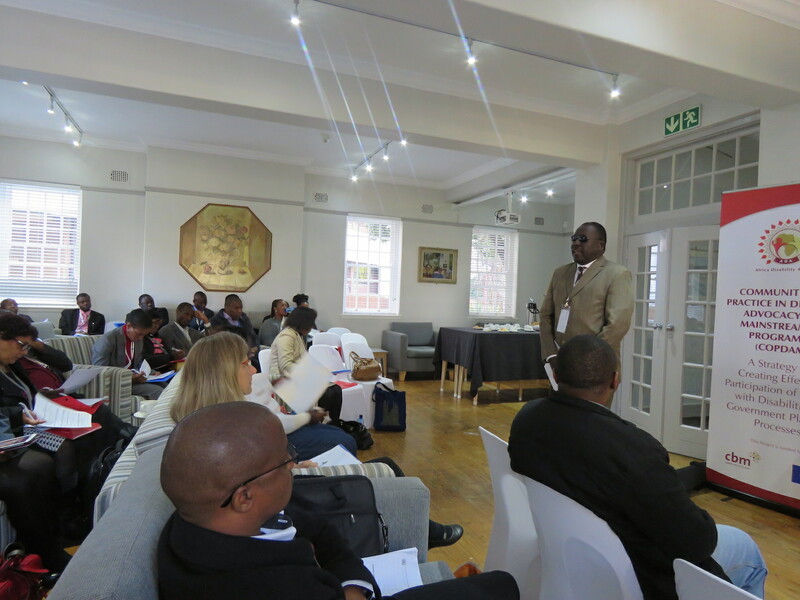 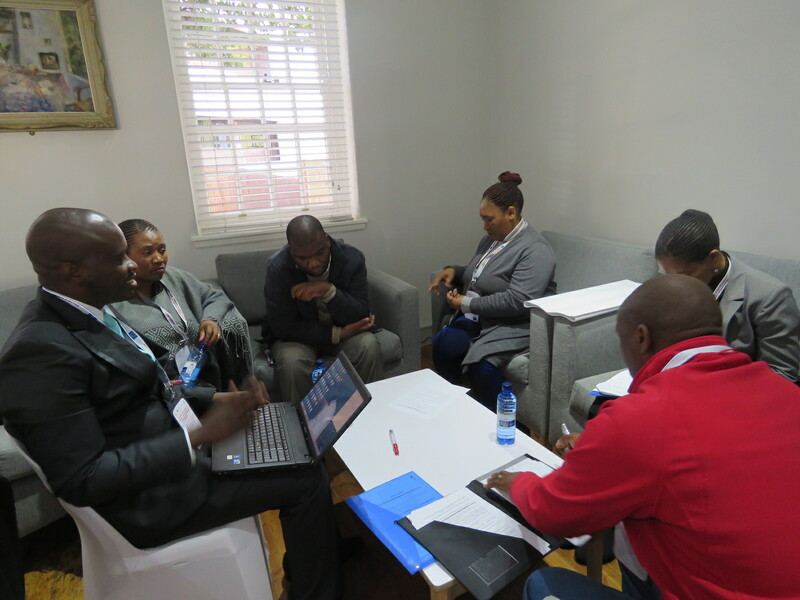 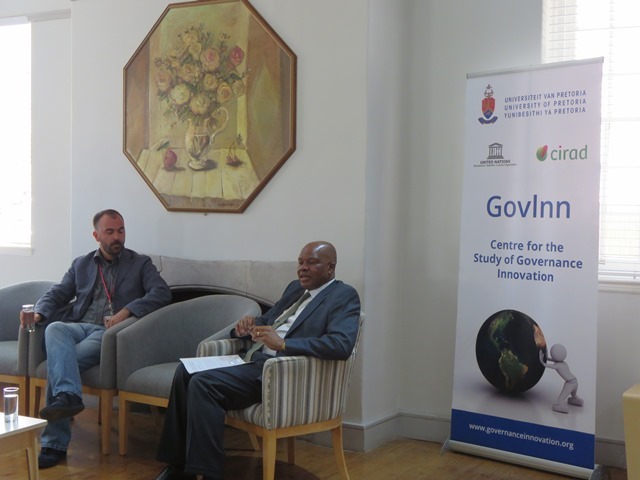 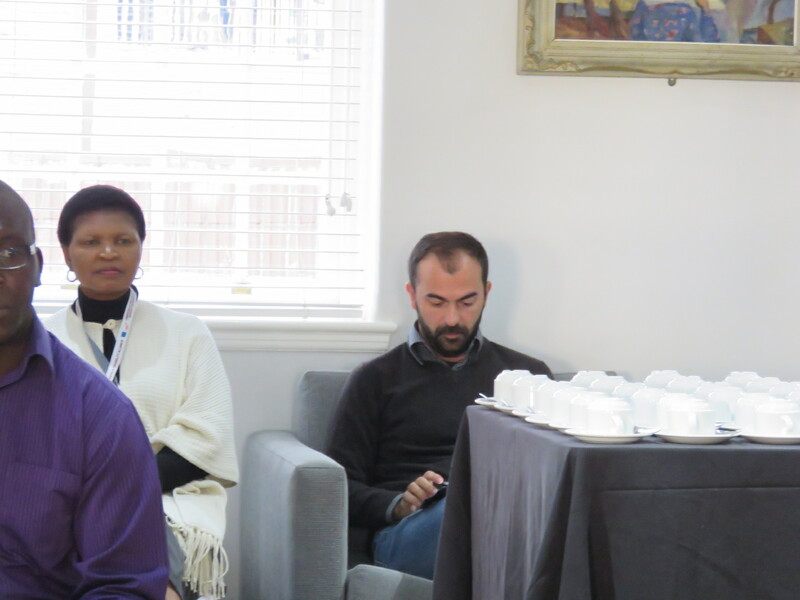 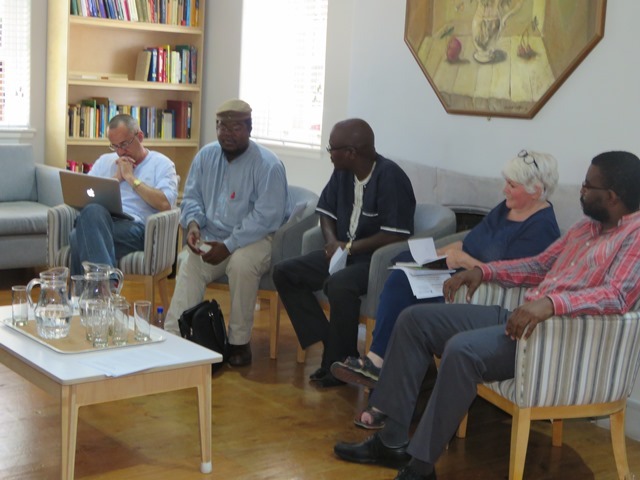 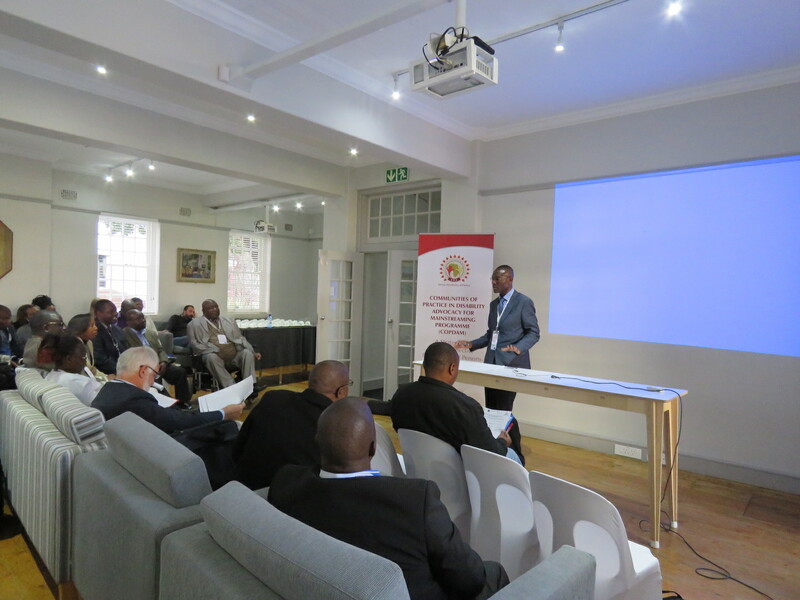 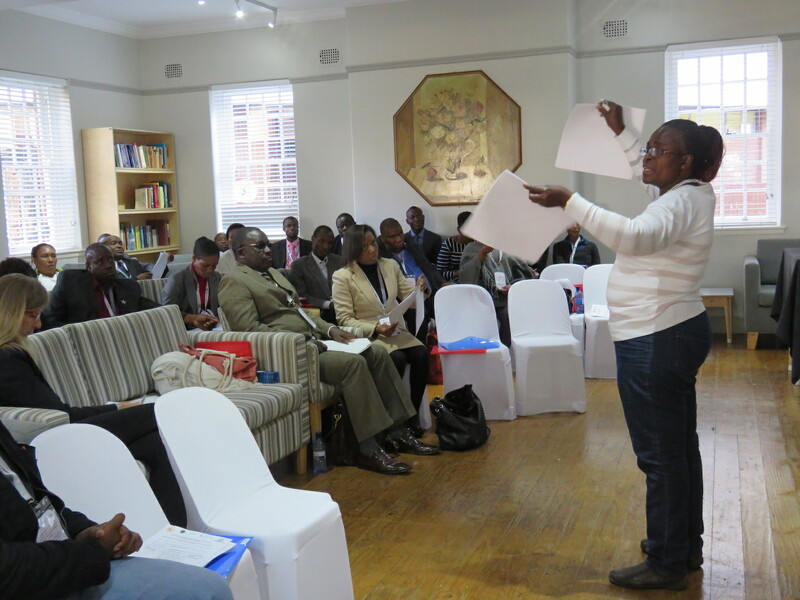 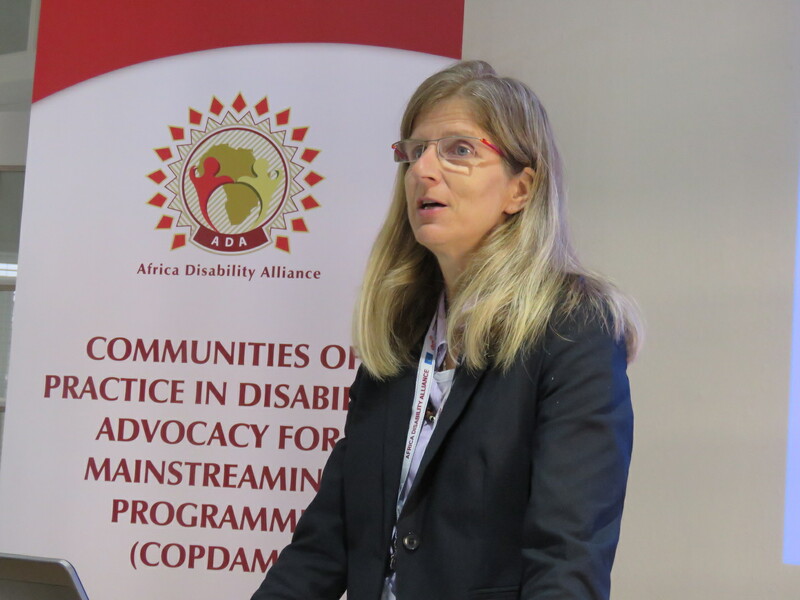 On July 21-22 2015, GovInn and the UNESCO-UNU Chair on Regional Integration, Migration and Free Movement of People, in partnership with the African Disability Alliance (ADA), hosted a workshop for practitioners from statistical offices, departments of social development and non-governmental organizations from southern Africa and member states of the Southern African Development Community (SADC) to address some challenges in and provide a platform for the SADC region to share best practices on disability statistics and the development of expertise in methodologies of measurement of populations with disability. 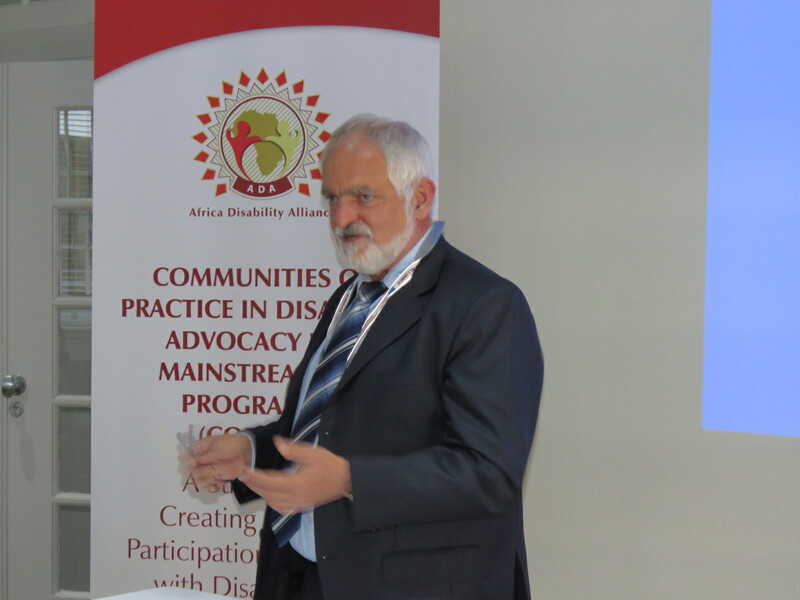 The workshop, under the title ‘Strengthening Capacity for Disability Measurement across Africa’, brought together Bureaus of Statistics and Departments of Labour and Social Development, and Disability Federations from eight of the 15 member states of SADC as well as international organizations including, Christoffel Blindernmission (CBM), the European Union (EU), the International Labour Organization (ILO), the United Nations Children’s Fund (UNICEF) and the United Nations Development Programme (UNDP). 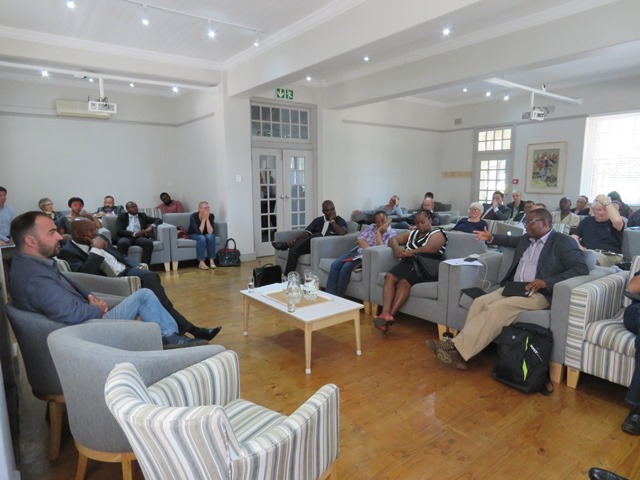 The workshop, further, sought to benefit from ILO expertise in exploring ways in which statistics and research could enhance equal employment opportunities for persons with disabilities. 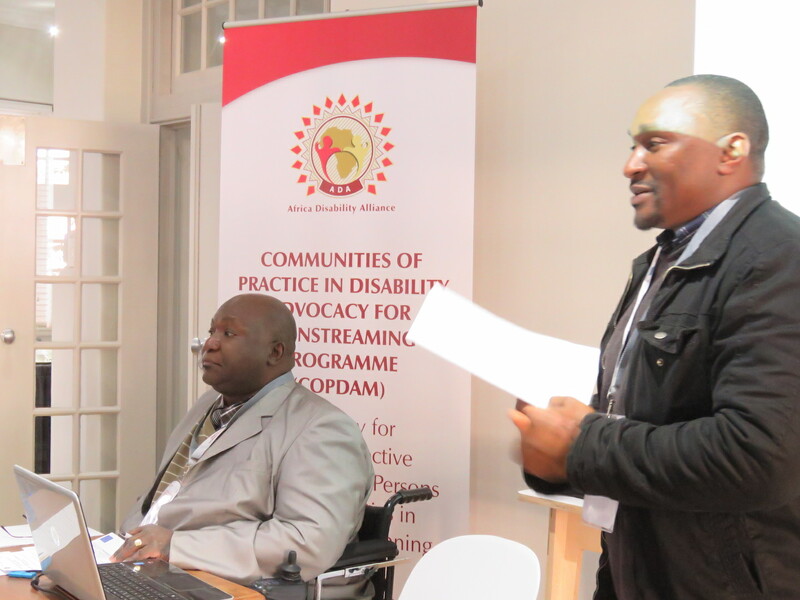 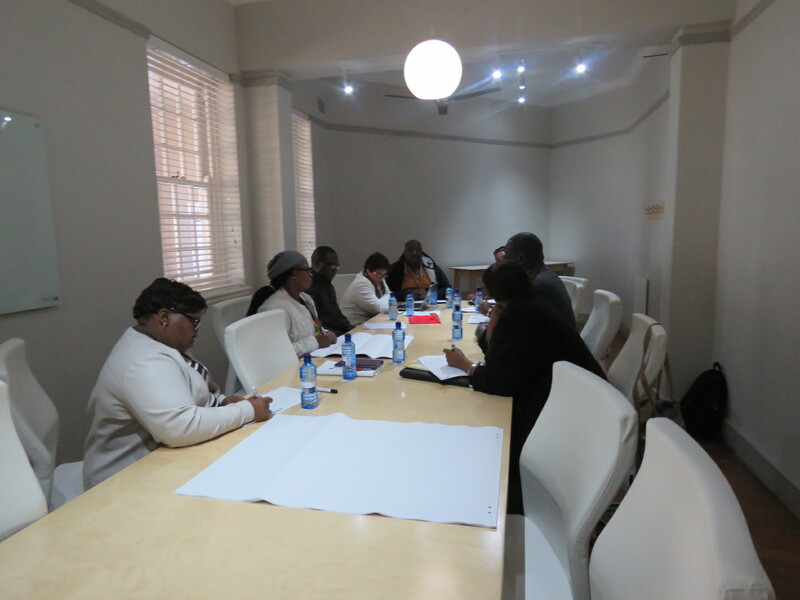 After two days of presentations and deliberations, the participants compiled a list of recommendations that identified practical ways for improving the quality and type of data collected on persons with disabilities in the SADC region through data collection methods such as national censuses, demographic and health surveys (DHS), quarterly labour force surveys (QLFS), etc. 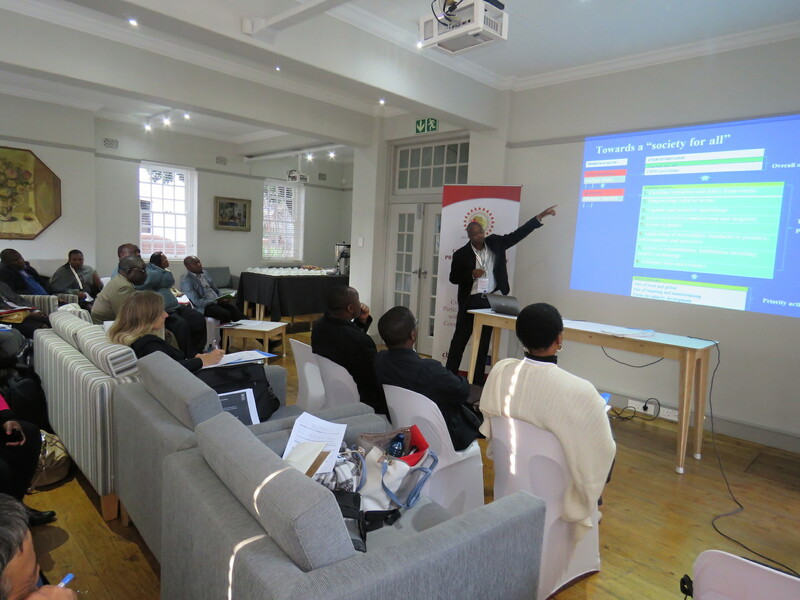 Download the workshop report here. 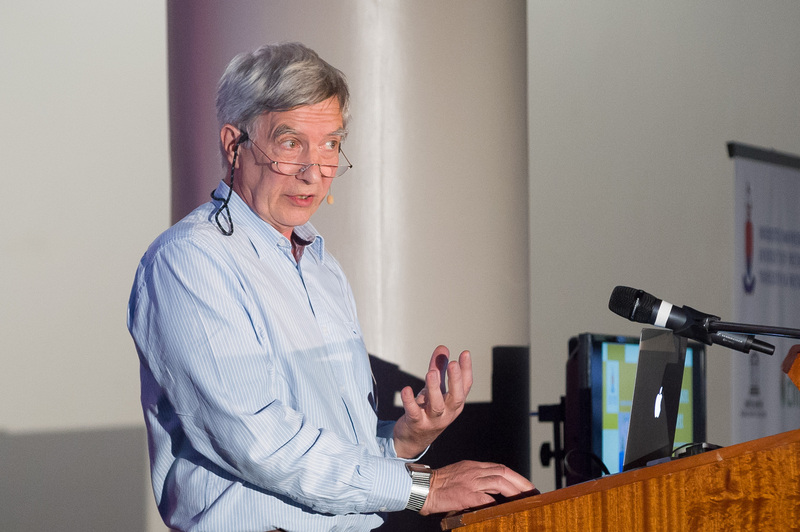 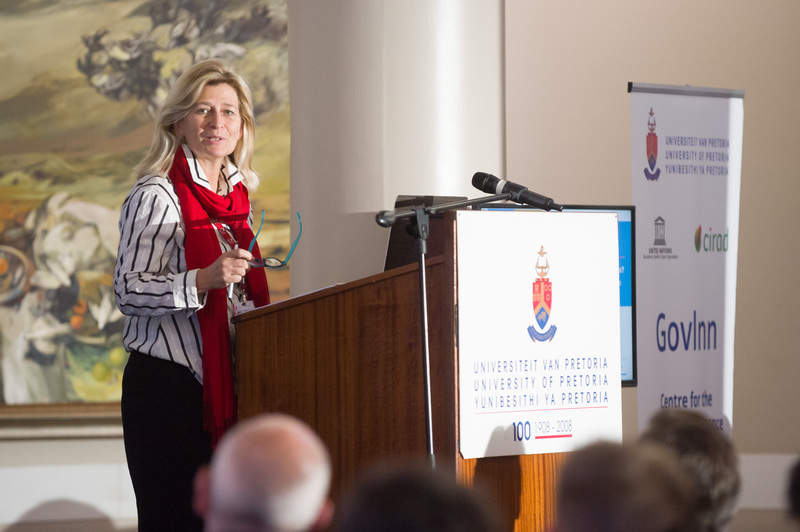 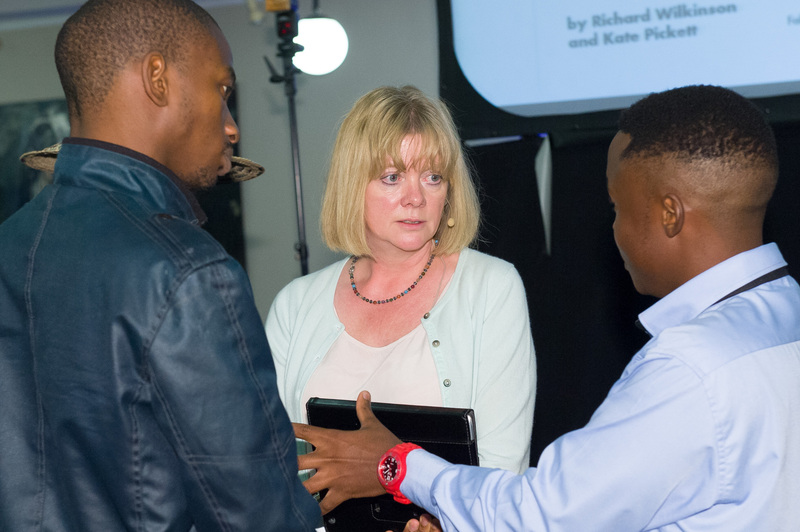 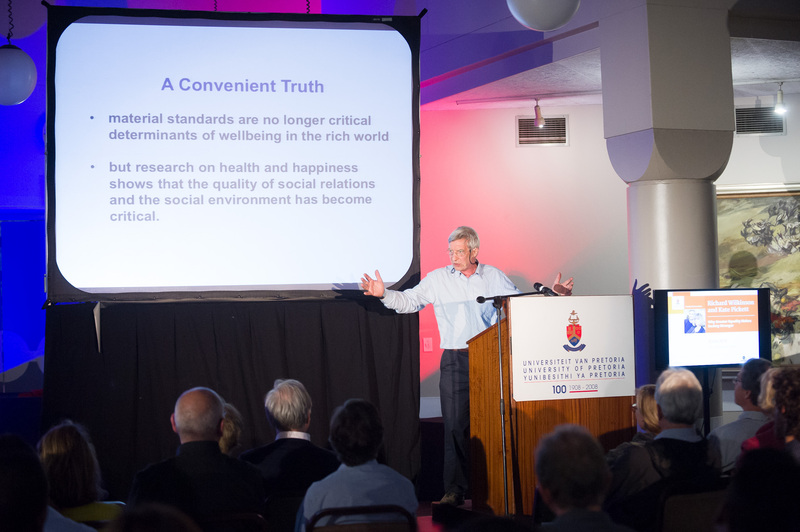 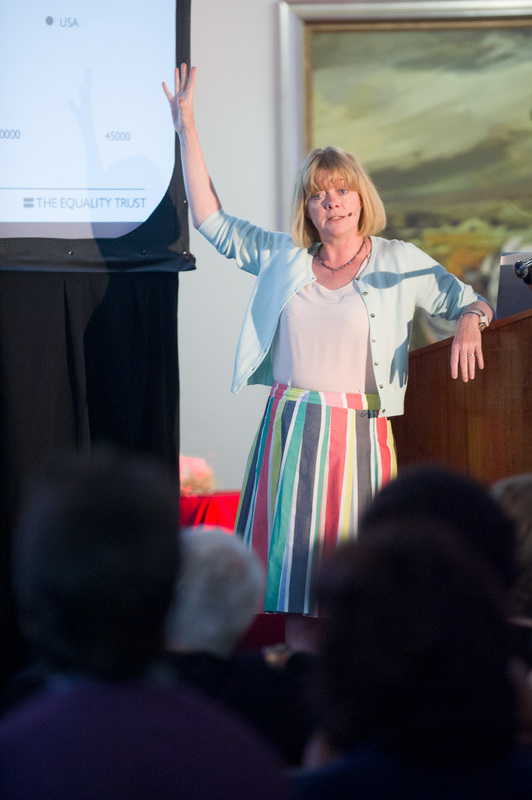 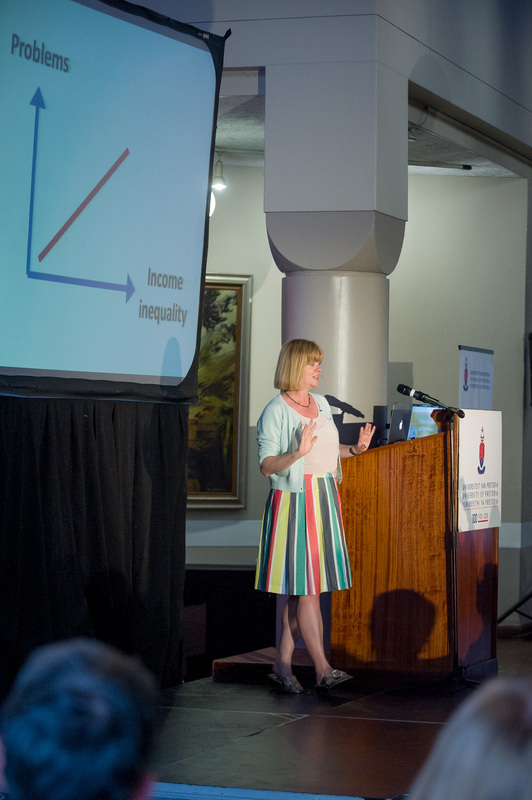 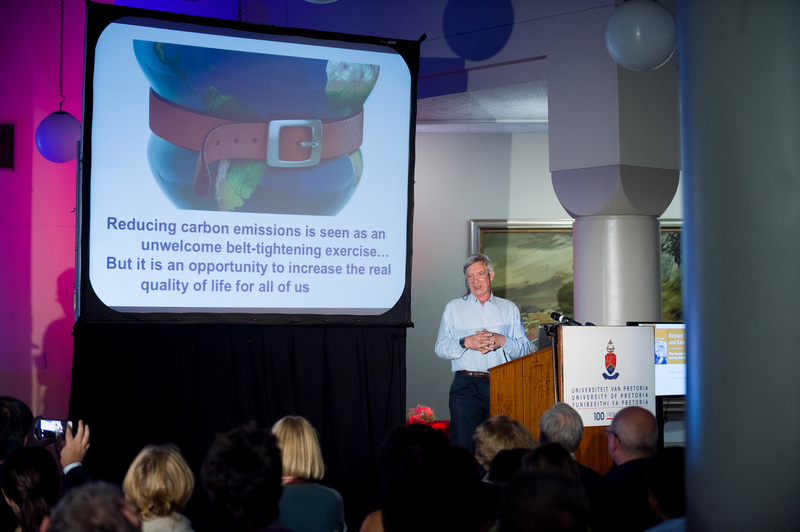 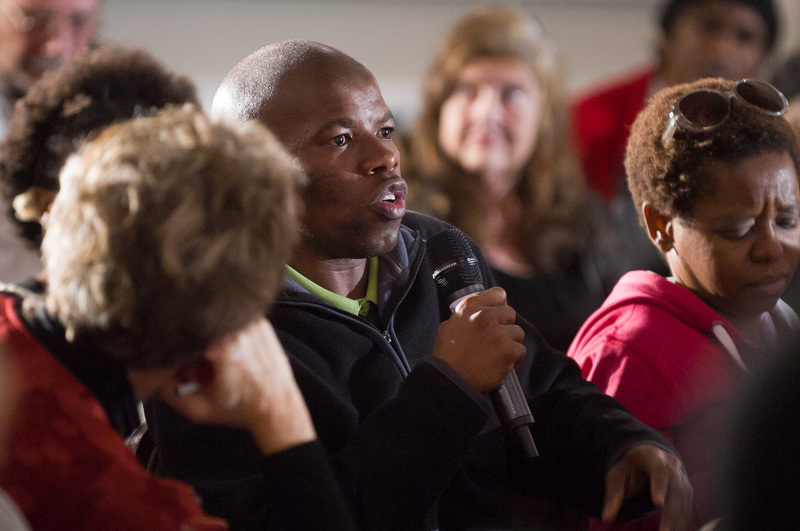 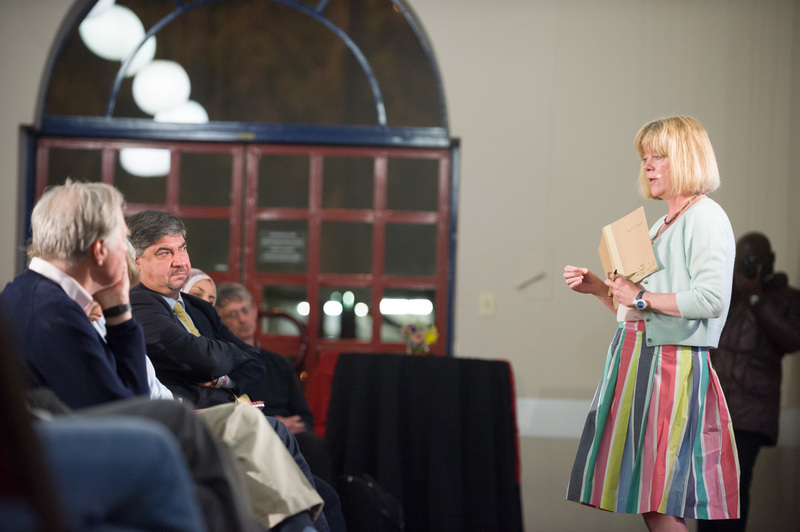 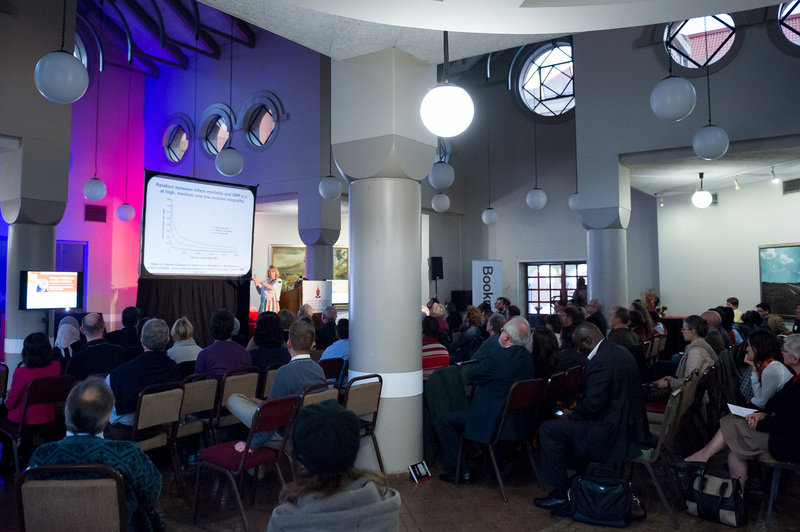 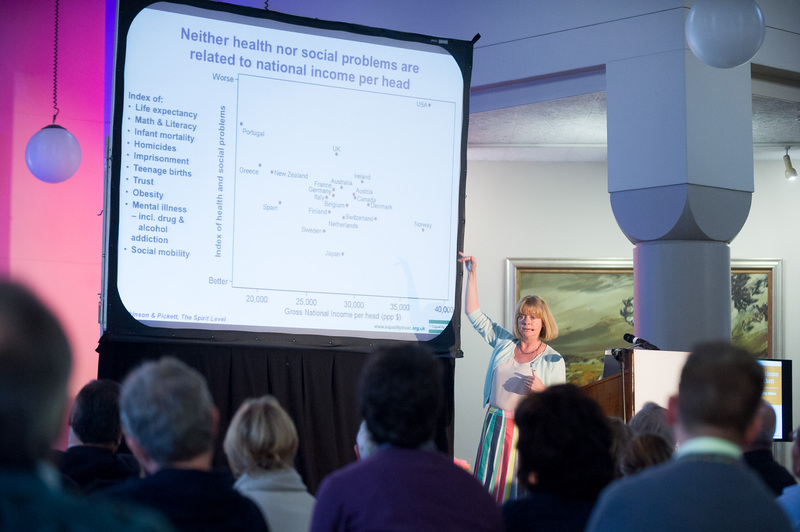 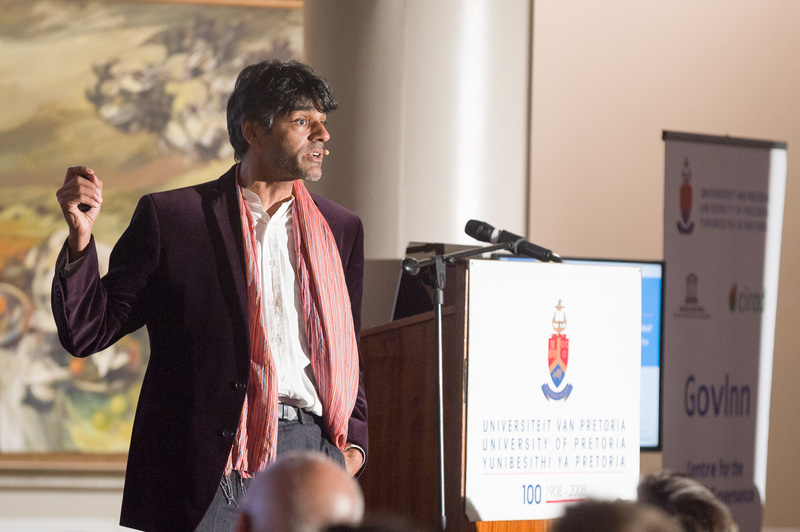 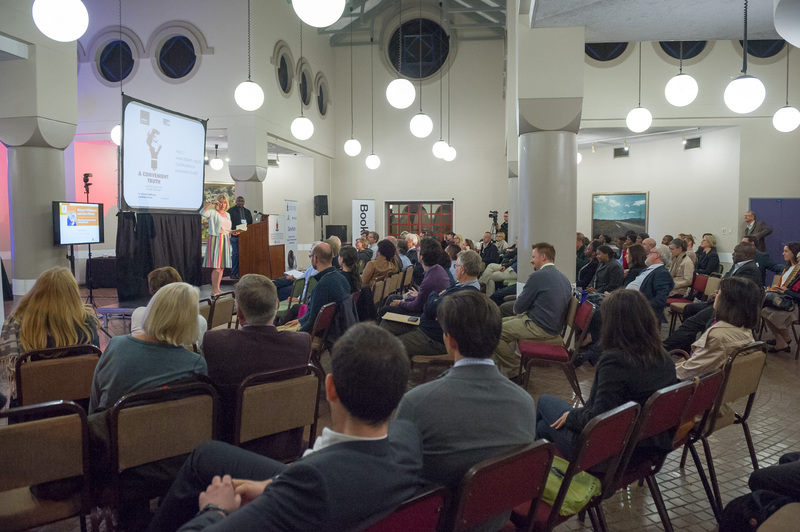 Richard Wilkinson and Kate Pickett keynote address at Governance Innovation Week 2015, University of Pretoria entitled “Why greater equality makes societies stronger”. 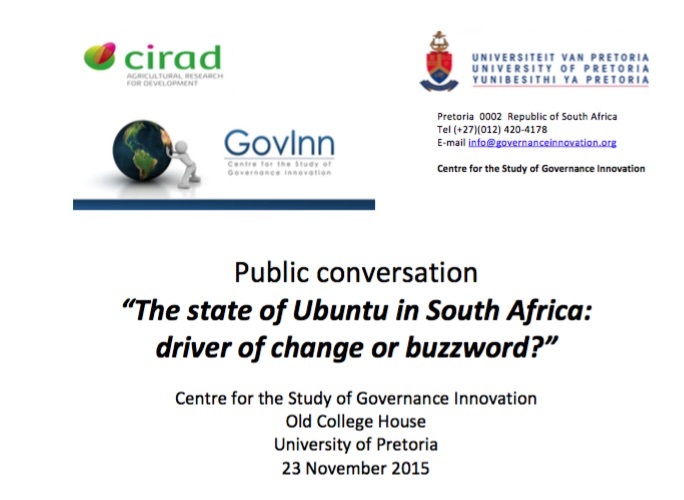 The address was filmed on 3 June 2015.